Harvesters—The Community Food Network is a regional food bank and a certified member of Feeding America. Serving a 26-county area of northwestern Missouri and northeastern Kansas, Harvesters provides food and related household products to more than 620 not-for-profit agencies including emergency food pantries, community kitchens, shelters and others. 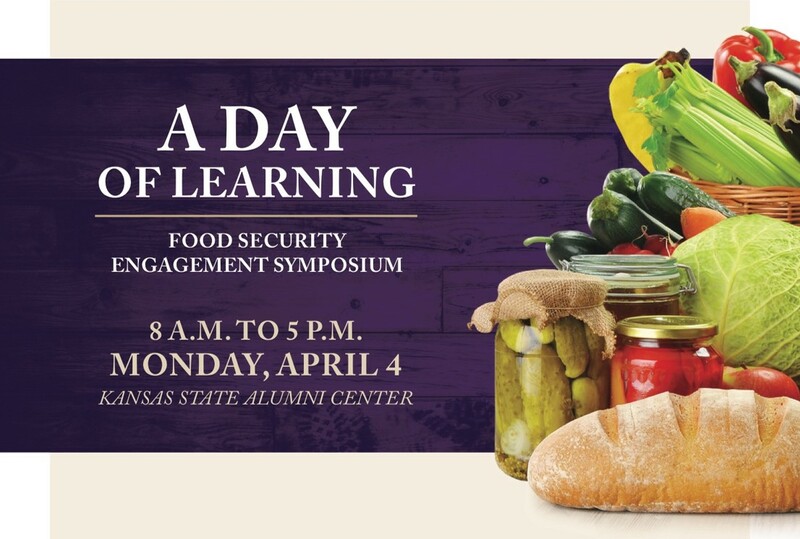 Learn about food insecurity in Manhattan and Riley County, and how Harvesters collaborates with local partners through innovative models in effort to fulfill its mission to feed hungry people today and work to end hunger tomorrow.